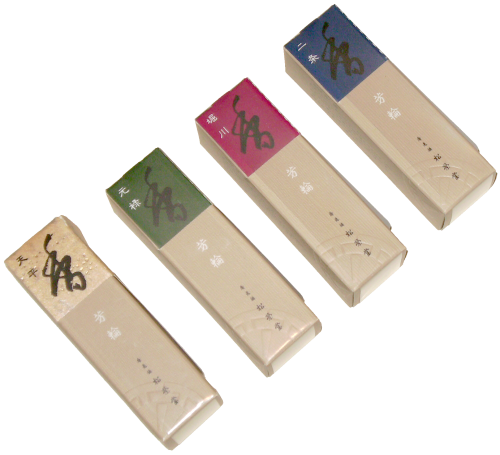 25 sticks. 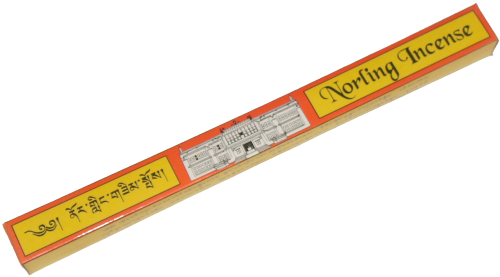 Norling incense is purely hand prepared according to fundamental principles of ancient Tibetan traditional system of medicine that originated fromm some 2500 years ago. 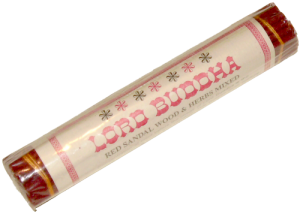 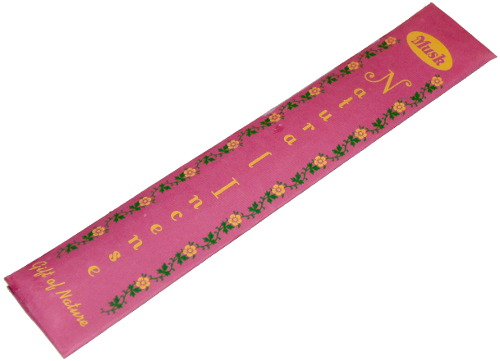 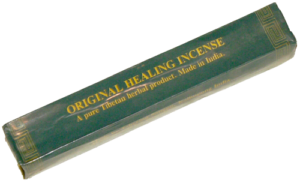 This incense is totally absent of chocking and camphor smell and is also non-toxic and non-habit formming. 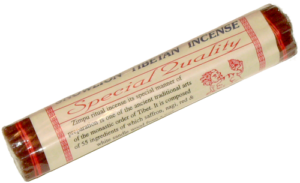 Generally Tibetan incense is used for puja offering and purification but is is also used as air-freshener which keeps one’s surrounding flavoured with good scent.